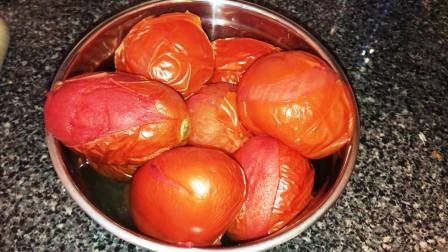 Eat more guavas than apple! Do you know why? 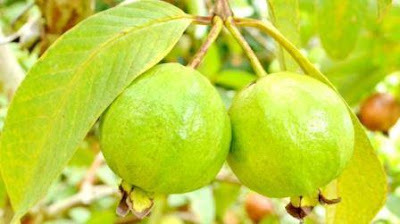 America University proved that the best number one nutritional fruit in the world is south Indian desi Guava. We are eating this fruit regularly without knowing this fact. If you know the nutrients contained in it, you will give first preference to Guava than Apple. If you know about its nutritional benefits, then definitely it will be part of in your super market budget. Vitamin C amount in Guava is more than four times of orange fruit. Vitamin 'C' keep the body healthy and give you immunity. It has fiber and low sugar content. Do not eat the guava on an empty stomach. Because more acidity in guavas, cause many disturbances in the stomach. Guava has more nutrients than apples. 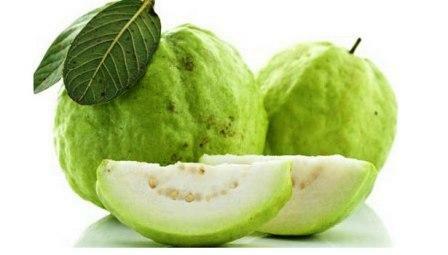 Pregnant women are advised to eat more guava as it has much folic acid, vitamin B9. 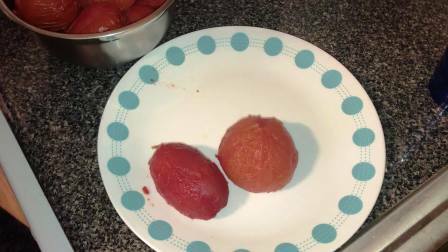 If you eat the ripped guava with pepper and lemon juice, you will avoid tiredness and bile gall issues. Eating guava with chikku(sapodilla) fruit and honey will strengthen body and cleanses your blood. Grind guava leaves with sandalwood and apply on the forehead. 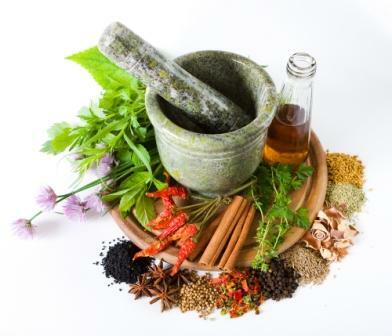 It will cure a headache and a migraine. Drinking guava leaves juice will cure the stomach pain and sore throat. Eating guava fruit after lunch helps for good digestion and cure constipation. Heal the ulcer, rheumatism, itching, hemorrhoids, any cardiovascular issues and diarrhea. It also maintains blood pressure level. Guava is best food for sugar patients. Guava has much fiber and low sugar content and Sugar Cane. The winter has begun. Starting from hair to foot, the moisture will begin to decrease. This causes the dryness of the skin, rupture in the hair and cracks on your feet. Below are the tips to tackle these problems. As usual drink more than 2 liters of water daily. Hands and knees become dry. Mix coconut oil, almond oil in the equal ratio and apply on those areas. After half an hour wash with warm water. Follow this tip weekly twice to maintain your hand and knees soft and smooth. Mix a piece of papaya, a piece of banana with two teaspoon of honey and apply on the face and neck. 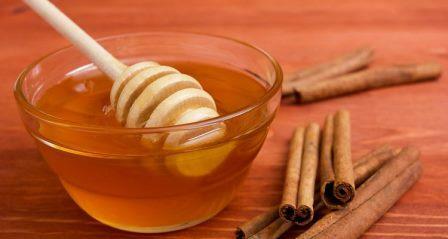 Honey and banana give moisture to the skin. Papaya will give your skin a bright color. Add powdered almond and fresh milk to the desired level and make paste. Apply this paste on the dry areas in your body and wash after half an hour. Dryness will get away. 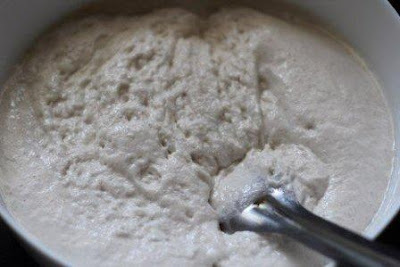 If you have oily skin, mix curd and butter milk in the equal ratio and apply on your face using a cotton cloth. After few minutes wash your face with warm water. Repeat this step for few times. This will make sure to remove excess oil from the skin. Also, your skin dryness problem will get away. If the hair is dry and breaking, mix a teaspoon of olive oil and egg yolk and apply on your hair and leave it for 5 minutes. Then rinse with warm water. Hair does not go drying and will not break. Pure coconut oil has much Vitamin-E and easily penetrate into the skin. So, Apply coconut oil from head to foot and soak your body for half an hour. 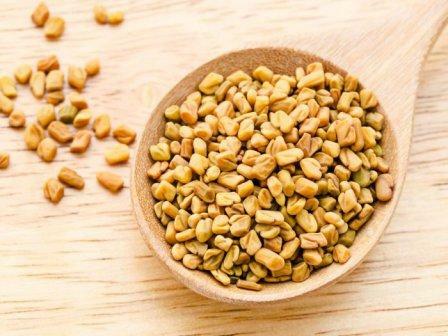 Then wash your head with soapnut(acacia concinna) powder and use green gram powder to wash your body. Following this tip weekly once will make your skin soft and smooth for the whole week. 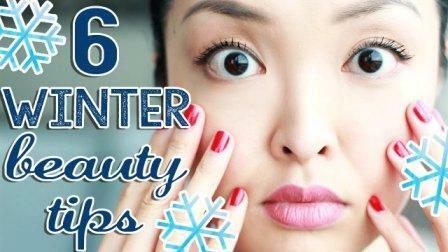 If the lips are cracking due to the snow, apply glycerin, vitamin E oil or butter. The lips will be perfect. You can eat raw mango a variety of different ways, raw, iced, and even blended; try mango pachadi. 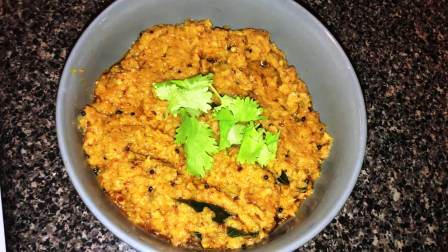 This dish is a much beloved south Indian specialty. It is made with fresh raw mango which makes it a refreshing summer side dish. Make it taste sweet or tangy by changing your mangoes. Cut the raw mango into small cubes. Ignore the seed. 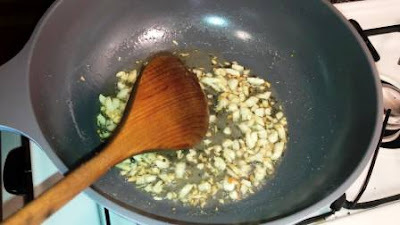 Heat a pan and add 3 tsp of peanut oil. 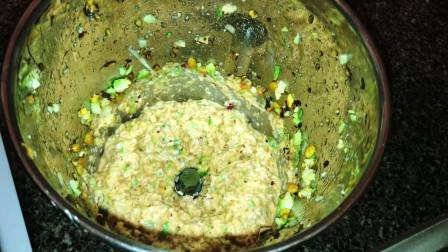 Once oil hot, add chana dal, urad dal, cumin seeds, fenugreek seeds and fry. Once chana dal turn into brown add 4 dry red chilli and fry it. Now cool down this and transfer into a mixer jar. Add cubed mango and make it to coarse paste. 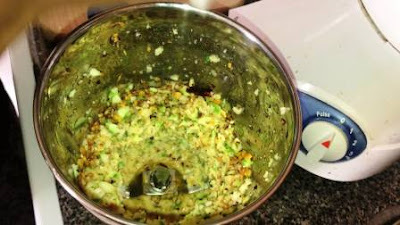 Then add onion and garlic and grind a second to make a coarse mix. 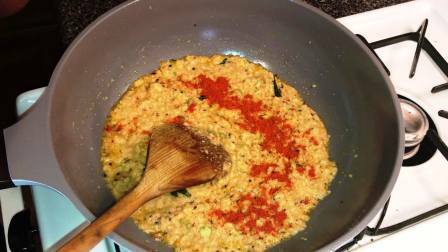 Once oil hot add mustard urad dal, cumin seed, chana dal and fry it. 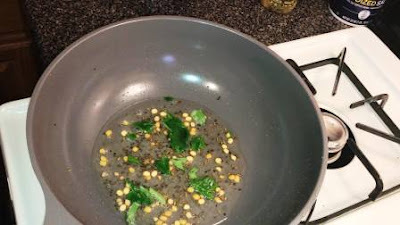 When mustard starts splutter add curry leaves and fry it. Now add ground mango paste and stir. Cook in low flame for 5 minutes. Add red chilli powder and give a stir. Cook for another 3 minutes or oil separates. 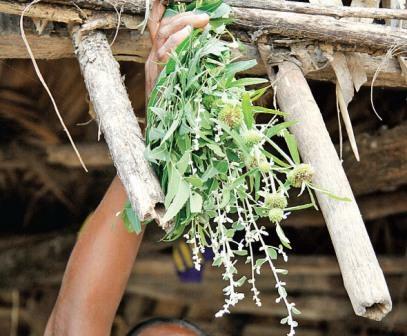 Now transfer this pachadi into a bowl and garnish with few coriander leaves. Now mouth watering mango pachadi is ready to serve. 1. Grind aloe-vera gel with cucumber and apply around the eyes and wash it off in cold water after few minutes. This will eliminate the eye dark circles. 2. Cut the apple and eat dipping with little pure honey. Eyes become beauty as well as eyes will get best brightness. 3. Mix ground Cucumber and tomato paste together and apply around the eyes wash after 10 minutes. 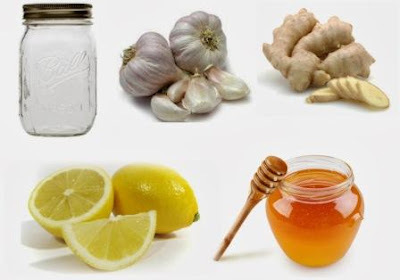 Follow this step few days to remove eyes dark circles. 4. 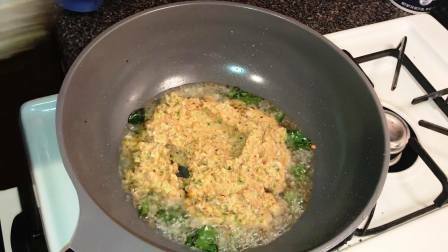 Similarly, You can use the combination of Almonds , milk paste. 5. Eyebrows will be soft and pleasant, if you apply olive oil on the eyebrows every night. 6. Add the coriander juice with butter and apply around the eyes to remove the darkness. 7. Heat banana skin slightly and place it on the eyes. 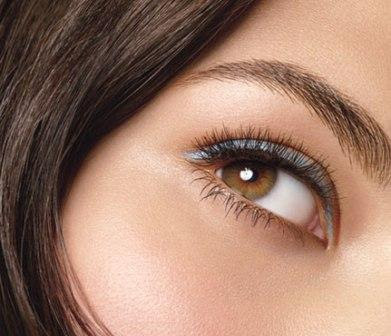 Follow these steps to get away from eyes dark. 8. In the same way, you can use cotton cloth dipped with milk and apply on the eyes and remove 10 minutes later. 9. You could use the combination of Basil juice, mint juice, rose water. 10. Mix Aloe-vera gel with rose water and apply daily under the eyes. Wash after 10 minutes. This will remove dark circles. 11.Washing the face with a warm salt water will make your eyes bright. 12. Make a paste of Cucumber, potato and keep aside. Apply an eye mask with cotton cloth soaked in rose water. On top of that apply the cucumber , potato paste before bed. Continue this step for 5 days. Your dark circles will completely remove. 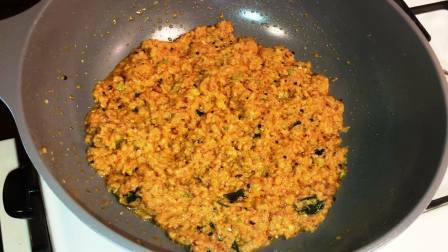 Tomato thokku for rice or dosa is one for the popular everyday side dish recipe of South India. 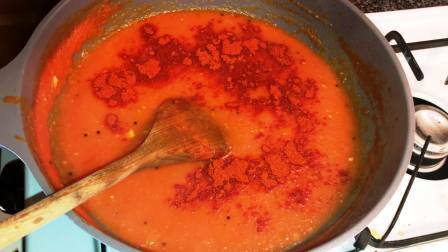 Which made with just a few ingredients including tomato, chili powder. A simple, basic but tasty side dish perfect for rice, dosa, roti. 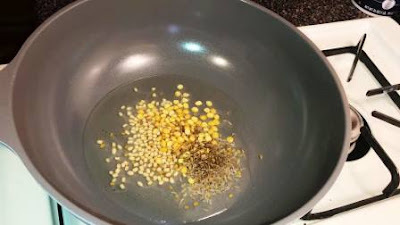 Oil for seasoning and separate 100 ml. Wash and boil tomato's until the skin get loosen and come out. 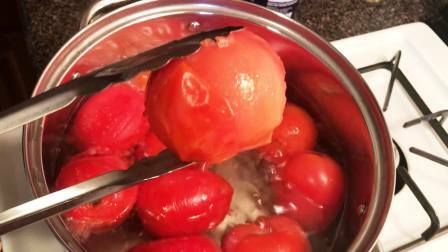 Once tomato cooked, cool down and peel off the skin completely. 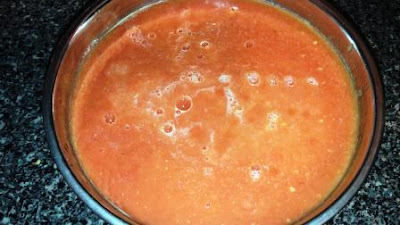 Now make the puree from peeled tomato's. 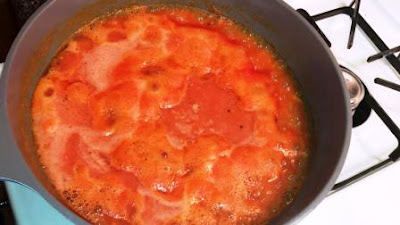 Heat 4 tsp of oil in a pan. Once oil hot add mustard urad dal. 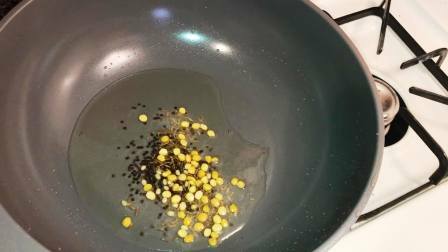 When mustard starts splutter, add chopped garlic pods, Asafoetida and fry it. 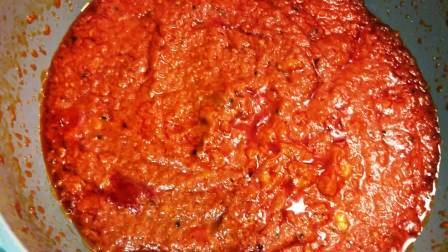 Once garlic pods turned into brown, add tomato puree and mix it. Cook for 2 minutes. Add red chilli powder. Now keep the flame in low and cook for 2 more minutes. Add 100 ml of oil and keep stir. We need to cook until the thokku becomes thick and changes color into red. 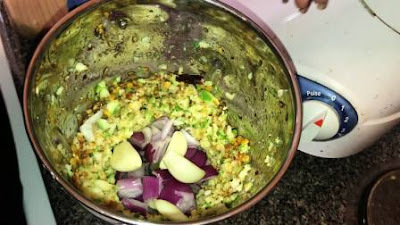 Keep stir often also be caution as it will splutter. After 30 minutes, tasty thokku will be ready. Cool down and store in a bottle. You can use this for 2 weeks. 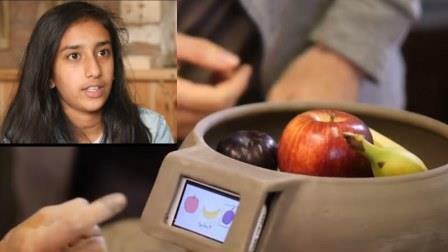 A UK-based student has found a tool that warns of waste of fruits. She is gaining everyone's appreciation. Ruman Malik, a 11-year-old student, is studying at a school in Lincolnshire, England. She has invented a fruit bowl called "Alarm Cup" that sounds an alarm when its contents are about to expire. It will help to cut down on food waste. This fruit bowl has small touchscreens and icons to display. This will warn the users 2 days before it goes off. 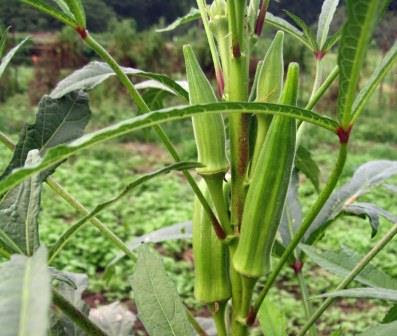 This invention of Ruman has won in the competition conducted by online grocer Okoda . Ruman hopes that this can prevent the yearly wastage of 13 billion euros worth. The Okoda Company, which appreciated Ruman, has now stepped up to introduce more features in this Alarm Cup.